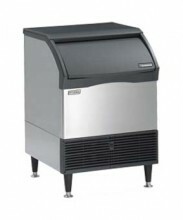 Our reliable ice machines are a must-have for all commercial kitchens and restaurants. 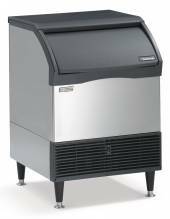 We carry high production ice machines that are made with durable stainless steel exterior, with various options of under counter commercial machines and built in ice storage. Our commercial ice makers are fully equipped with LED lights, which allows you to be up to date with your machines operating status, and have the option of built-in storage capacity and removable air filters. 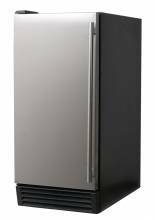 Make the most of your new ice machine, by letting it do what it does best! 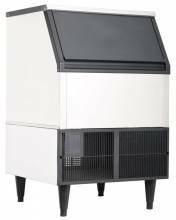 Load up the bar and beverage stations fast and efficiently, by checking out our large selection of transport bins and ice scoops.